Ever since Reliance Jio came to India, the amount of active Internet users in India has increased significantly. 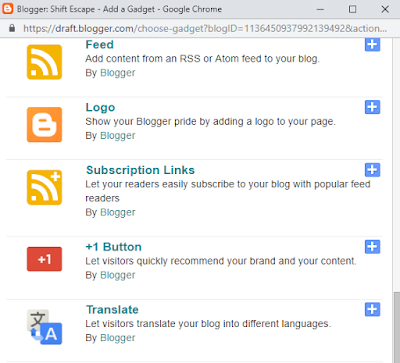 These high number of user are not always English speaking and there comes a necessity to have translate options on your blog. Although having such a plugin for translation does not really serve any better purpose like more content for search crawlers to crawl. But it indeed helps your audience in case of a language barrier. 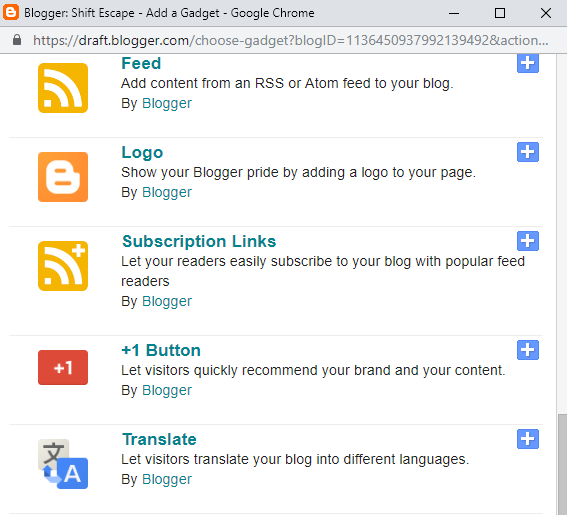 To add a translate option in your Blogger website go Blogger.com and select your blog. Go to Layout and click on Add a Gadget where you want the Translate option to appear. From the list of Gadgets select Translate and add it to your website.